We found 53 holiday homes matching your search criteria. 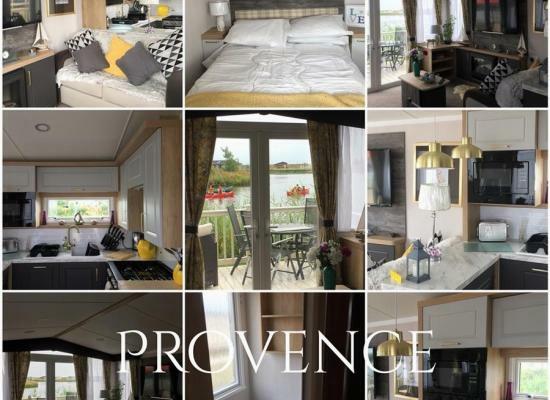 Luxury prestige 3 bedroom caravan (new in 2016) with large decking area to front and rattan cube set accessed through the patio doors from lounge or steps to the side of decking. This area and the caravan is strictly NO SMOKING. A very well presented, fully equipped, comfortable home from home. Well positioned on the park for easy access to all facilities. The park is well situated for accessing many of the lakes activities and renowned attractions, many within easy reach. 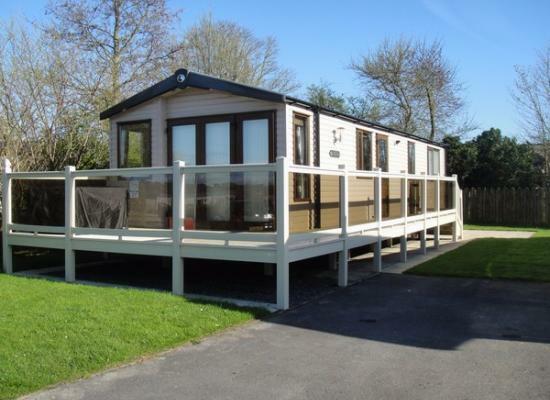 A Brand new 2019 caravan located on the lake at Lakeland leisure park. 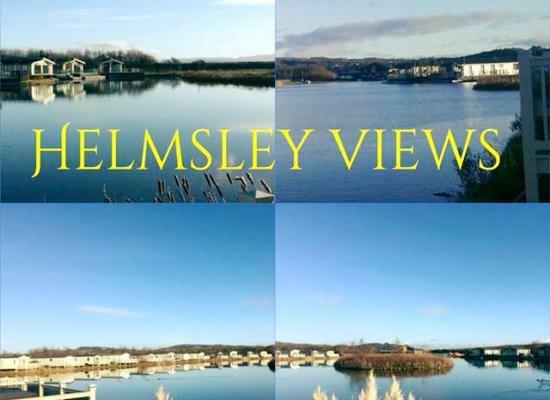 Beautiful views from the lakeside caravan, with decking looking into the lake.Everything you could need to for caravan holiday plus more. This is a platinum with decking on Haven. 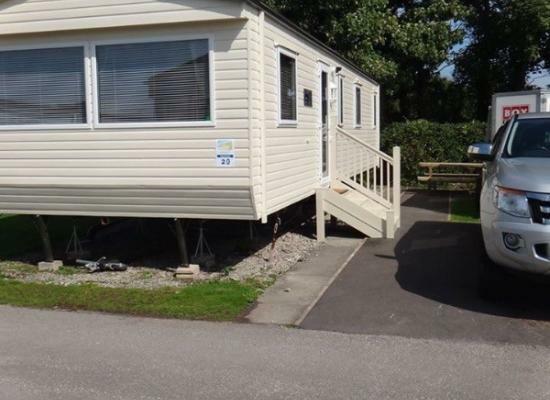 Stunning lakeside location family caravan on Lakeland Leisure Park , Flookburgh , South Lake District . Sleeps x6 Perfect base for access to Lake District for walking and family days out. 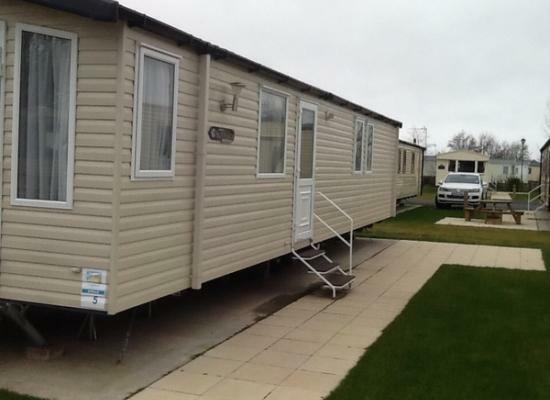 This advert is for our static caravan at Haven Lakeland park in the South Lakes, Cumbria which is available to hire. 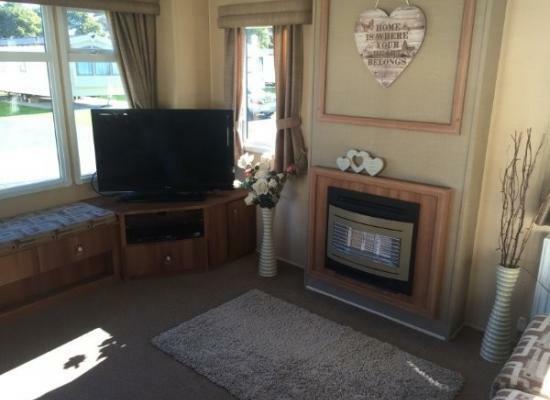 It is a 2013 ABI St David sleeping up to 8 in 3 bedrooms + sofa bed, double glazed with central heating plus decking. 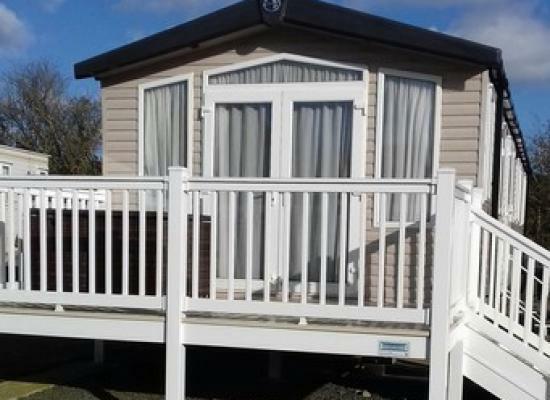 Welcome to our beautiful prestige 2 bed with bath swift Moselle with wrap around glass decking at Lakeland haven, plenty of activities going on around the park for all to enjoy. Salisbury Eco at Lakeland is beautifully presented giving you a homely feel. Offering 3 bedrooms 2 bathrooms with shower. Central heated double glazed with outdoor patio area, perfect for kids & BBQ's. 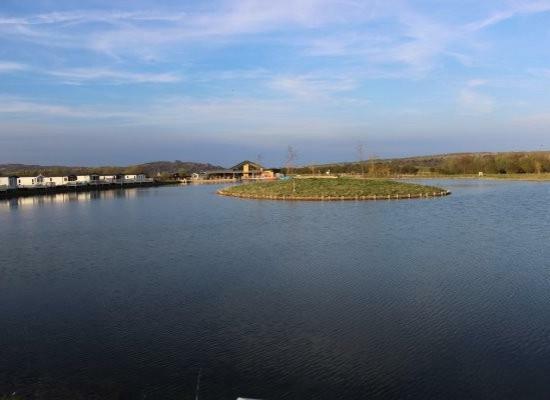 The stunning lake area location of our Park-Lane lakeside lodge style holiday home. One of three we own at the stunning lake front holiday home message for others descriptions. On the edge of the Lake District, Lakeland combines a location of natural beauty with activities, shows and entertainment. This beautiful landscaped Park has all the ingredients for a great family holiday and its relaxed atmosphere brings guests back year after year. The advent of the Furness Railway transformed the small fishing village of Grange-over-Sands into the fashionable Victorian/Edwardian resort, with wealthy merchants building grand and desirable houses. Within easy reach are a whole range of unusual attractions and places of interest. Activities available in and around Grange-Over-Sands include golf, putting, riding, swimming, tennis, watersports, plus other great activities. 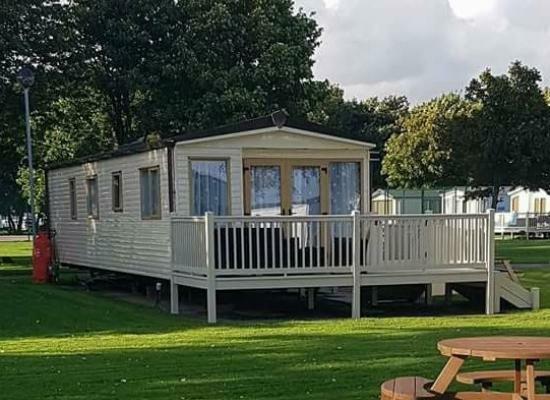 On the southern edge of the Lake District and yet just set back from the coast of Cumbria, Lakeland stands out among caravan Parks by brilliantly combining the best of both worlds for those who want to explore all aspects of this region of stunning natural beauty. Set between the Lake District fells and Morecambe Bay, Lakeland offers one of the mildest climates in the North - like the best caravan Parks in Cumbria should do! 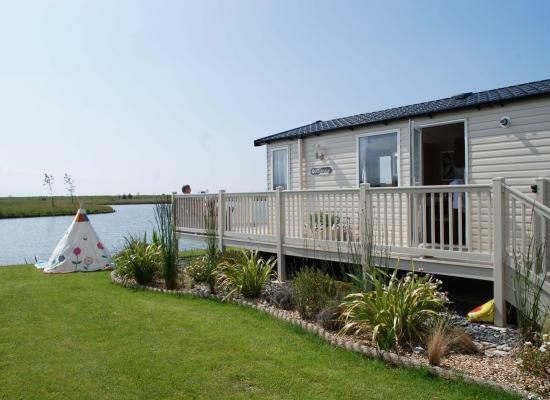 Lakeland Leisure Park combines the pleasures of the Lakes with a lively atmosphere and sparkling entertainment. There's so much to do. All the family will enjoy the daytime shows, entertainment, sport, games and competitions, plus kids' clubs and superb facilities with a nightlife to rival Britain's liveliest resorts. Or, if it is peace and relaxation you are looking for, Lakeland is also an ideal location with lots of scenic views and locally guided walks - an ideal base to "take in" the Lakes.